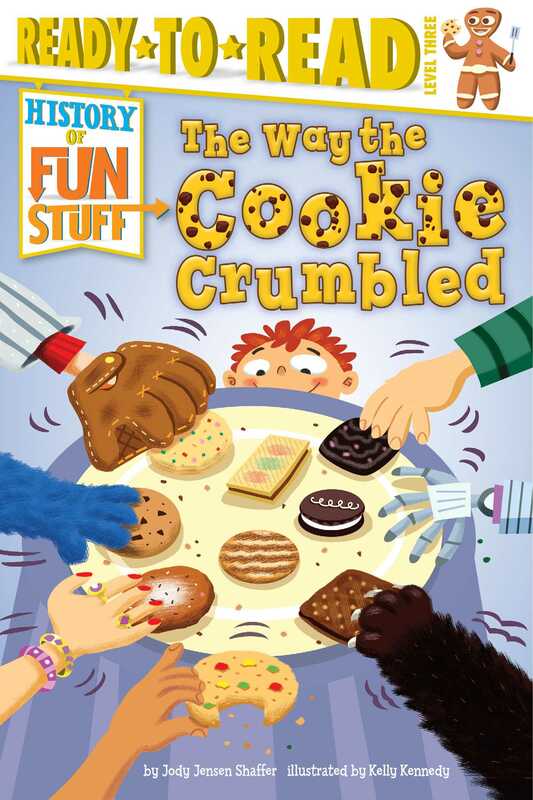 C is for cookie in this fact-tastic nonfiction Level 3 Ready-to-Read that explores the history of cookies, part of a series about the history of fun stuff! Did you know that Queen Elizabeth I used to have gingerbread cookies molded into the shapes of her favorite advisers? Or that Girl Scouts used to bake the cookies they sold themselves? Or that if you stacked all the Oreos ever made, they would reach to the moon and back five times? Become a History of Fun Stuff Expert on the super-sweet history of cookies and amaze your friends with all you’ve learned in this fun, fact-filled Level 3 Ready-to-Read! A special section at the back of the book includes Common Core–vetted extras on subjects like science, social studies, and math, and there’s even a fun quiz so readers can test themselves to see what they’ve learned! Learning history has never been so much fun! 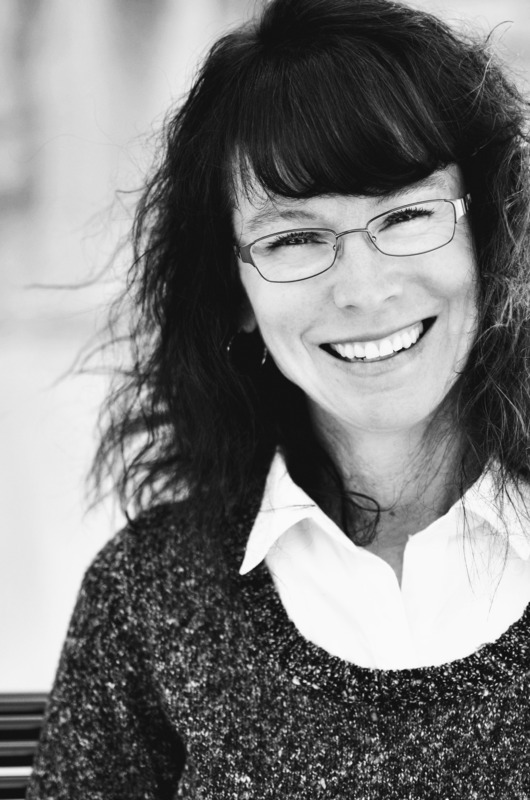 Jody Jensen Shaffer is an award-winning poet and the author of more than thirty-five books of fiction and nonfiction for children. Her books include Prudence the Part-Time Cow, which was chosen to represent Missouri at the National Book Festival in 2017 and has been nominated for the 2019–2020 Show Me Award; A Chip Off the Old Block; It’s Your First Day of School, Busy Bus! ; It’s a Field Trip, Busy Bus! ; and more. Jody’s poetry and fiction have been published in great children’s magazines like Highlights, Ladybug, and Clubhouse Jr. Jody lives in Liberty, Missouri, with her family. You can find Jody online at JodyJensenShaffer.com and on Twitter at @JodyWrites4Kids. Born and raised in Los Angeles, Kelly Kennedy got his start in the animation business doing designs and storyboards at Nickelodeon and even created and directed an award-winning short, The Baseball Card Shop, while there. Since then he’s drawn and illustrated for a variety of children’s books and magazines and is currently working on some of his own stories. When not drawing he can be found working on his old cars or playing guitar in a bluegrass band.